• Robust health information portals: While the rise of these portals and depth of information, tools, and resources offered may create a self-empowered patient culture, they also lead to health information overload and the customer demand for immediate access to digestible information. • Waiting room experience: In an effort to streamline the waiting room process and improve patient satisfaction levels, many hospitals and offices are digitizing their queue to keep visits streamlined, paperwork fulfilled, and patients informed of their queue. • Professional consultations: HCPs are increasingly reliant on mobile devices and reliable resources to augment patient consults. Their access to information to support a differential diagnosis, determine formulary access, and explain medical concepts to patients is becoming critical in practice. • Clinical trial reporting: Digital tools and communities are streamlining the sharing and discussion of trial results amongst professional participants and enables research. • Ongoing patient tracking: Patients are often tracking their health behaviors on their mobile and via online tools, while others are engaging in eConsults affording HCPs an unprecedented level of patient tracking. As the opportunities for brand managers to intersect their brand information with a customer’s digital day increase, the customer’s prerogative to carefully select their path also increases. These key areas represent growing digital trends that should drive time and resource investments and efforts for a healthcare brand, creating efficiencies that amplify the key messages and building brand affinity. 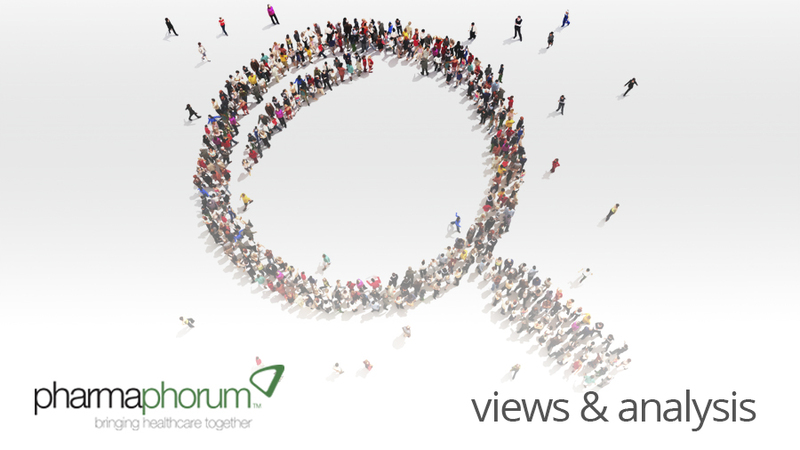 • Curation: Healthcare customers no longer need to chase information. Armed with the knowledge of their customers’ behavior and technology usage, brands should focus on search / paid search visibility, addressing the obvious and long-tail words and phrases, for cost efficiencies and increased visibility. Within key branded and unbranded properties, tailor information to your targets through a triage page, self-segmentation questionnaires or “choose your experience” calls to action to focused content for key audiences. Patients and HCPs are more likely to engage with content and tools that feel specific to their needs and preferences. Tip: For an interesting approach to curating content, stay tuned for YouTube’s Health Channel, brought to you in conjunction with Everyday Health. • Visualization: Healthcare customers are now identified as a TV generation, visually sampling content with shorter attention spans, with rampant information overload. Patients and professionals require information comprehension in a matter of seconds, rather than minutes, valuing resources that fulfill that need. For example, WebMD is turning complex explanations of T2D and the endocrine system into short, visual slide shows for quick consumption, and YouTube is creating a Health Channel in conjunction with Everyday Health to facilitate health literacy and information comprehension. Streamlining site content into more visual and modular formats, such as interactive clinical data, short video clips on patient experiences, and brief slide presentations on product information and MOA increases the likelihood of customer engagement. This investment also creates a cache of assets that can be used across channels and for a variety of additional purposes such as digital PR efforts or as educational materials delivered via social properties. 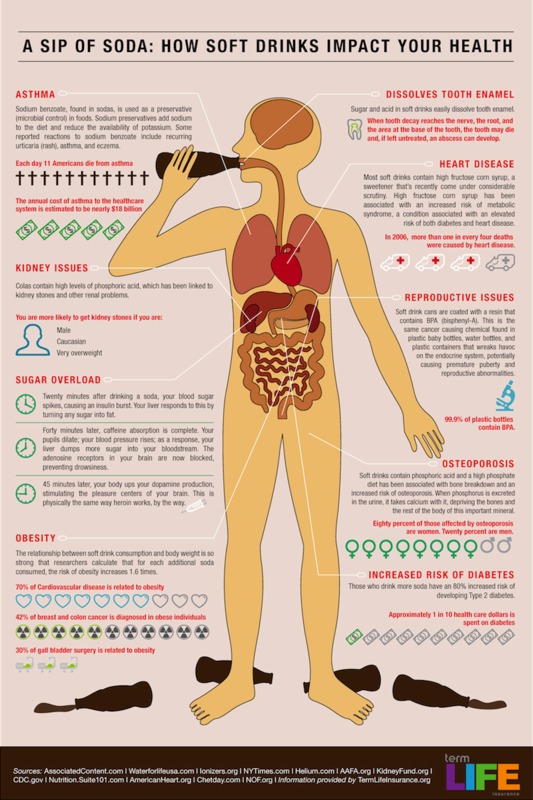 Tip: When attempting to communicate complex information, consider delivering in an infographic format, such as this: A Sip of Soda Impacts Your Health. • Anywhere Access: As patients and HCPs increase their use of mobile devices, the accessibility of content, tools, and resources becomes a critical element. While device-specific experiences are important, the concept of “Anywhere Access”—succinct, modular, on-demand content that may be easily accessed across a variety of channels—will drive customer engagement. Brands should focus on facilitating engagement with key content to which patients and HCPs need immediate access. Creating visual, interactive content, mobile-accessible information and tools such as formulary access tools and eCoupons, and simple resource lookups will increase the value of digital brand efforts to your customers. Mobile advertising is also a rapidly expanding frontier and another avenue for brands to intersect with a customer’s daily digital path and reinforce key messaging. Tip: A good example of responsive design for anywhere access is The Boston Globe Web site. Visit and interact through various devices to try out their experience approaches. • Socialization: The popularity of social networks among patients and caregivers affords brands additional ways to engage, providing unique experiences and interactions with their products and the potential for viral content. The keys to effectively socializing content information are the quality and consistency of brand messages, allowing for an easier spread of content without diluting or fracturing the original intent of the media. To deliver these messages, brands should consider investments beyond the larger networks, looking to up-and-coming options that offer unique experiences such as Pinterest, Tumblr and niche blogs, message boards, and forums as rare diseases and more private conditions value tighter networks for the exchange of experiences. For efficient digital spends, treat social efforts as an eCRM mechanism to reinforce the brand message and encourage interactions with key content and resources. Applying social principles to other channels and digital efforts maximizes impact with minimal investment. Adding “share” functions to specific site content and linked icons to your social properties within the BRAND.com, on company emails and promoting through paid search facilitates cross-channel linking and elevates visibility. Note: you may need to be signed into Pinterest to view results. By catering to the continuum of information needs for the 2012 and beyond digital consumer, satisfying “what I want,” “when I want it,” “immediate comprehension,” and “sharing and vetting” through the above trends and possibilities will enable brands to be more efficient with their digital investments and reinforce their key brand messages. Honing in on these key needs will result in increasing brand affinity and customer loyalty. Megaera Harris is Associate Director of Market Insights at Cadient Group. Cadient Group is a leading digital healthcare marketing agency – serving a diverse range of industry markets and stakeholders, including pharmaceuticals, biotechnology, medical devices, hospital/healthcare systems, institutions and associations. In her position, Meg develops distinct scenario methodologies and applies “non-traditional” research tactics to better understand a particular target audience, condition, or competitive spectrum through research analysis and recommendations. Meg’s research insights provide the foundation for Cadient Group’s clients’ strategic marketing programs and branding initiatives, keeping industry executives ahead of the curve. Prior to joining Cadient Group, Meg gained extensive market research and marketing experience analyzing product landscapes and key trends within the healthcare, real estate development, luxury retail, and consumer brand industries. Meg is a graduate from Villanova University with a degree in communications. What are your top tips for digital marketing success?